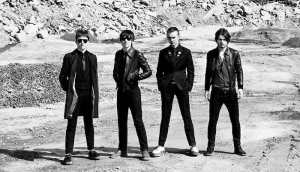 The Strypes will play Whelan’s on December 18th, from 8 PM. Tickets are on sale now at Ticketmaster, for €17.50. The Strypes are a group of talented teens (average age around 15) based in Cavan.